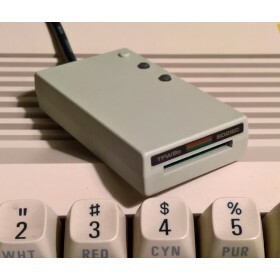 Deluxe SD2IEC 1541 Floppy Disk Drive Emulation for Commodore Computers, Cased with Diskswap,Reset/Root buttons. 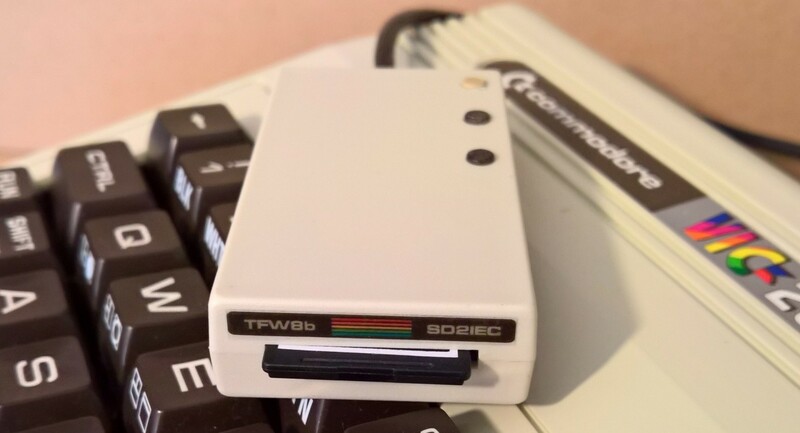 VIC20/1541 style with logo. 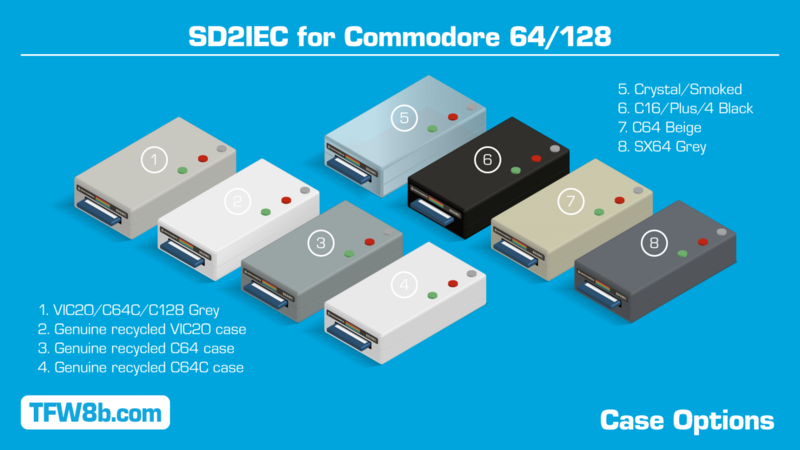 Improved case design, simply the best quality SD2IEC EVER!. 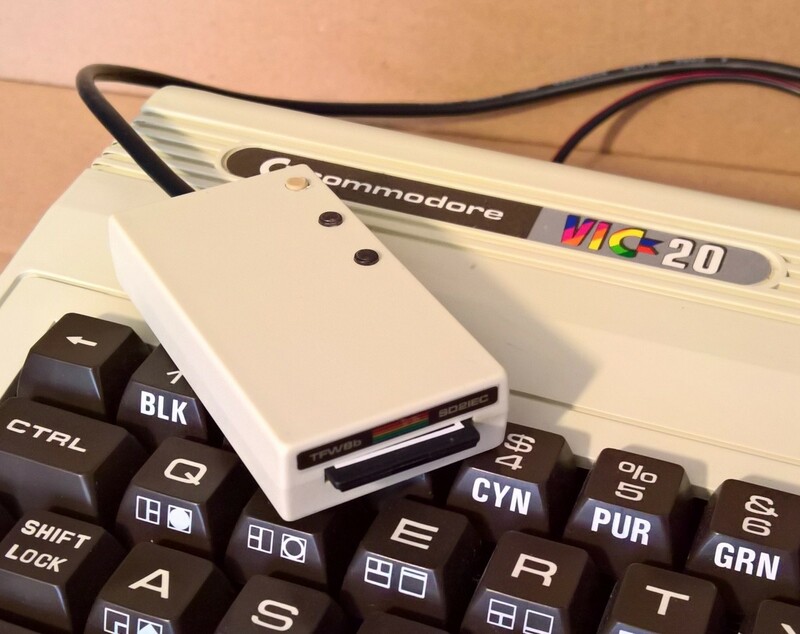 GENUINE COMMODORE RECYCLED VIC20 PLASTIC!! 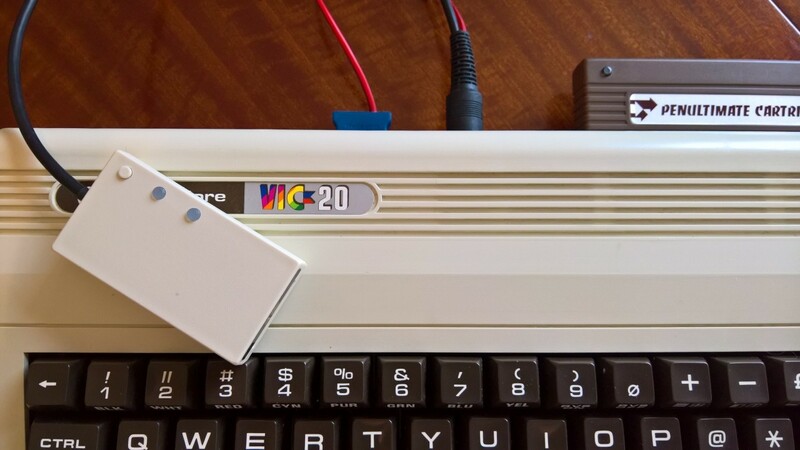 Limited Edition Genuine Recycled VIC20 ABS Plastic Cased with logo! 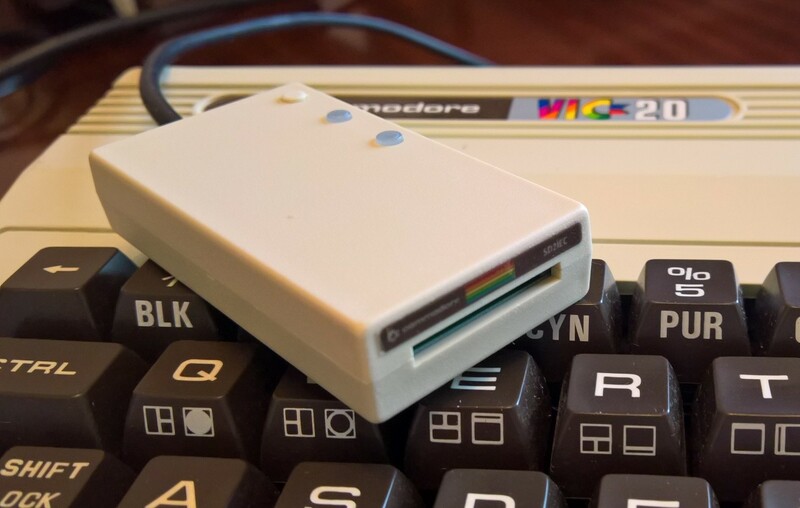 If you want your SD2IEC to match your VIC20, this is the case for you. 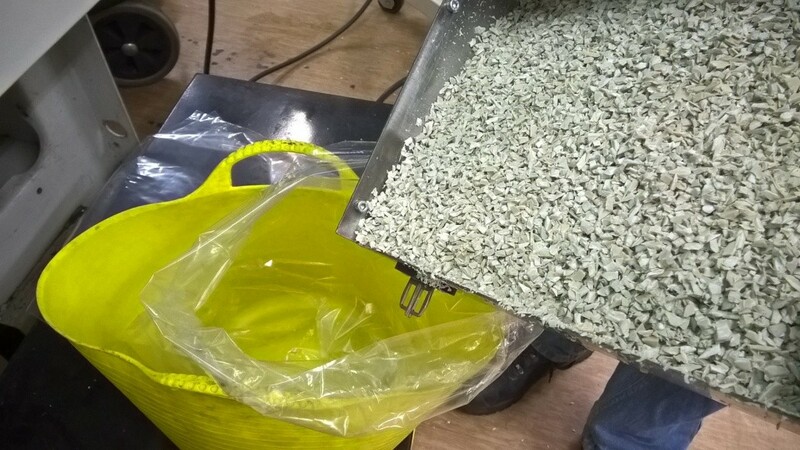 It really is made from recycled VIC20's! Sparked finished 30 year old ABS. 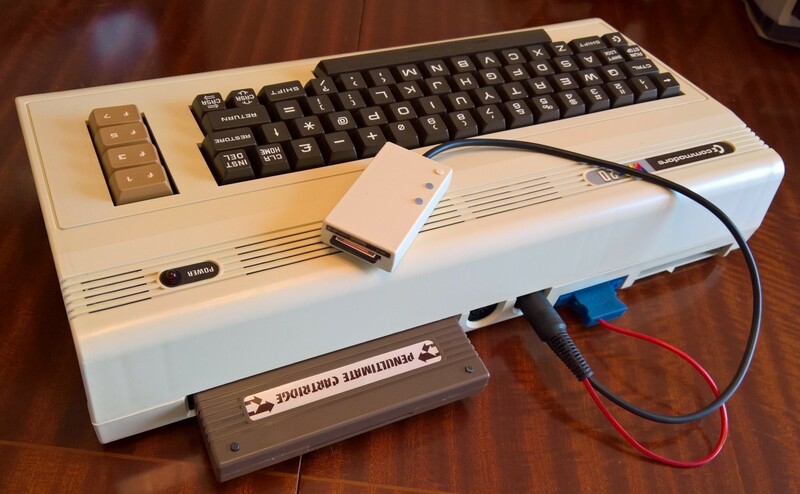 Reset/Root button resets the SD2IEC and not the computer. Status LED's visable via buttons. 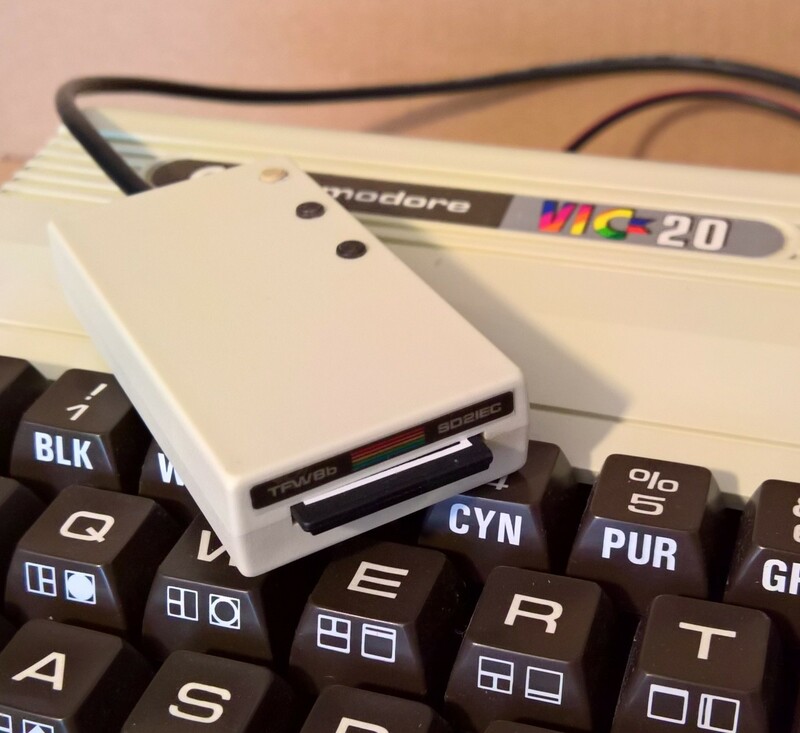 Having recently purchased a awesome Penultimate cartridge, I thought I would treat my VIC20 to a SD2IEC. Well it arrived today or maybe it time travelled from the future. After I setup a SD card I promptly gave it a whirl, I have to say I'm really impressed. 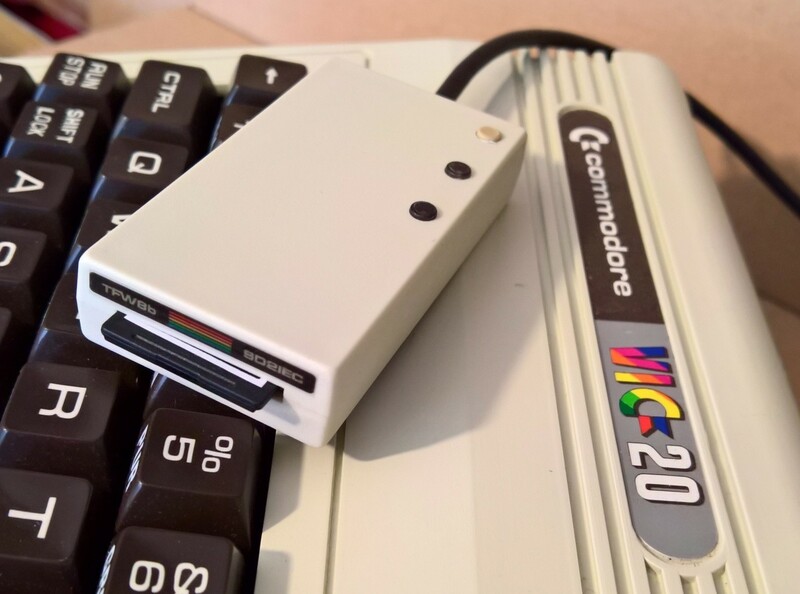 Another fantastic product from THE FUTURE WAS 8BIT, I love the case which matches my VIC20 :). 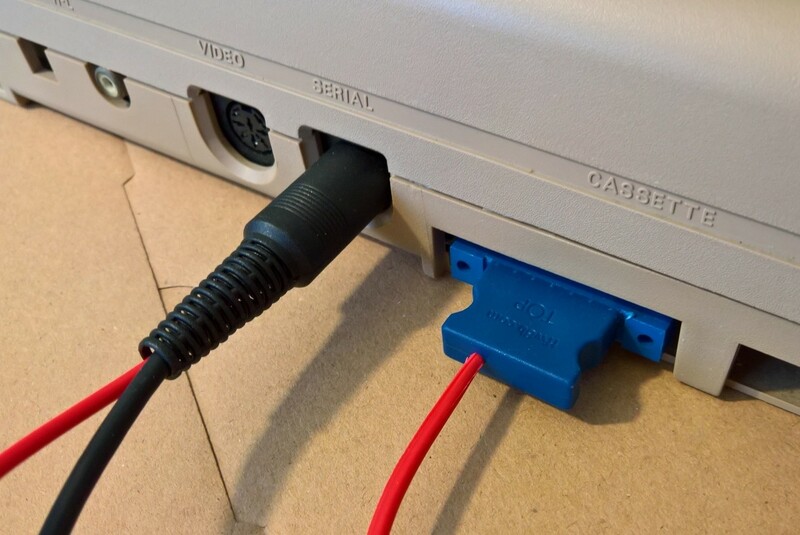 Solid state storage is the future, so no more doggy old cassette tapes for me. 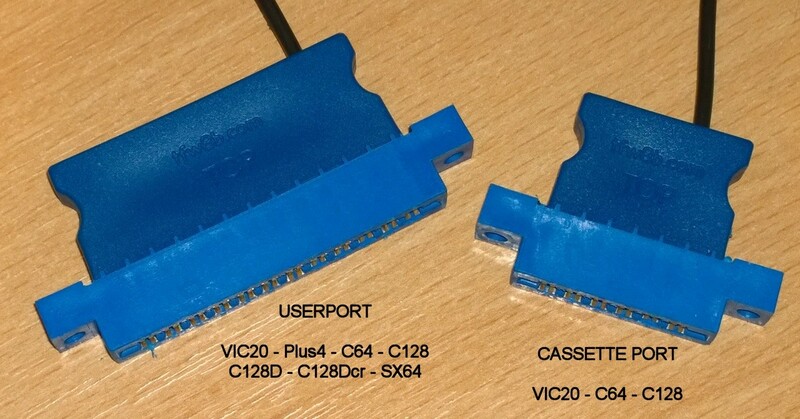 If you love your VIC and want to bring it into 21st century then go buy one of these.